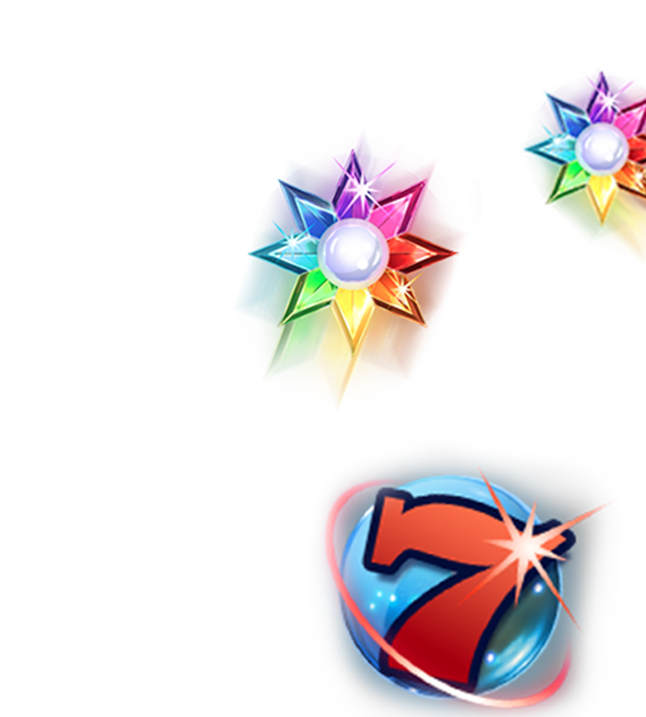 Power Slots Casino is all about the adrenaline and entertainment that are the pillars of the true casino experience. That’s why we immediately looked at ProgressPlay as our partner. They provide a white label platform with an impressive track record. It allows us to offer players the ultimate experience at all times, wherever they are, without missing a beat. Always up to date with the best and latest slot games from the top gaming providers. With perfect performance on any device. Next to that we want to make sure everything else goes super smooth as well. From signup, to payments, to withdrawals, to customer contact. Vital aspects that are part of the ProgressPlay package as well. With the weekly returning promotions as the perfect cherry on top. Providing us with all the tools we need to keep surprising our players. Full throttle, 24/7.